Michael joins Jeremy Snead of Mediajuice Studios on the latest podcast to talk about his career, his process as an actor, and how meditation and karate keep him focused. Click the image below to check it out! Also available on iTunes, Google Play and Stitcher. 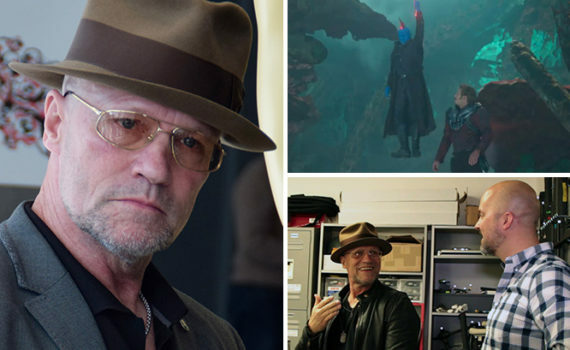 Mediajuice Podcast: Michael Rooker, Y’all!